Description: Lead flows allow you to easily create and customize engaging lead capture forms. No developer required, works on any website, and it’s free. Description: Convert anonymous visitors into leads and collect valuable lead intelligence with powerful forms that ask the right questions at the right times. 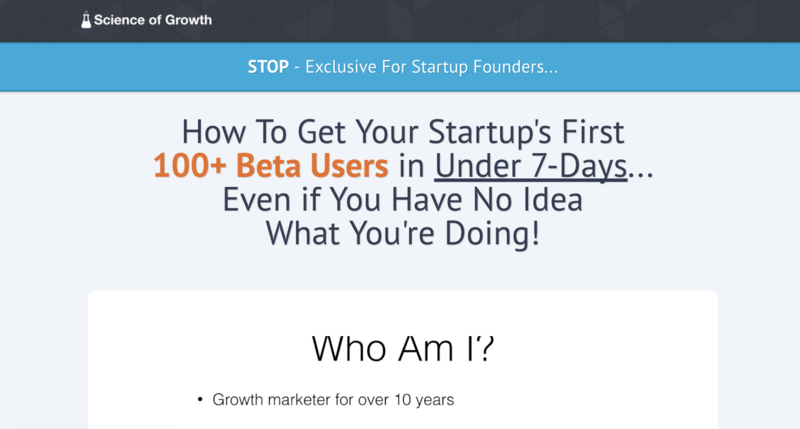 Description: In this action packed step-by-step guide we show you how to go from absolute zero to 100+ beta users in less than 7-days. 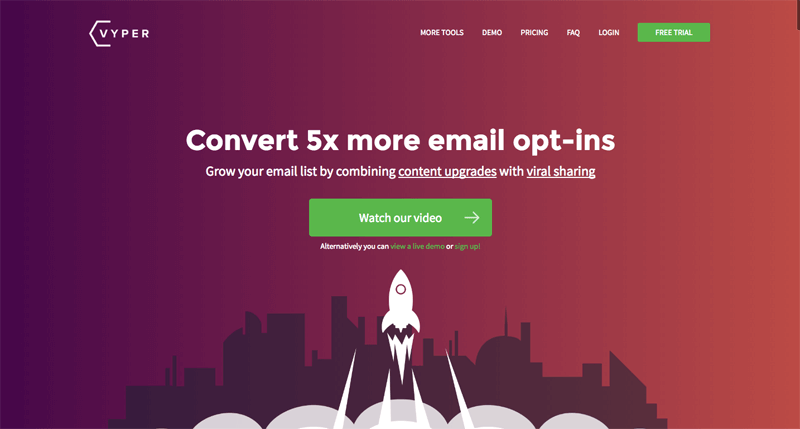 Description: Get more email opt-ins by offering content upgrades and viral sharing. Entice site visitors by giving them an ebook or other extra content in exchange for their email address so that you can get them on your mailing list, plus they are encouraged to share the content for further rewards. 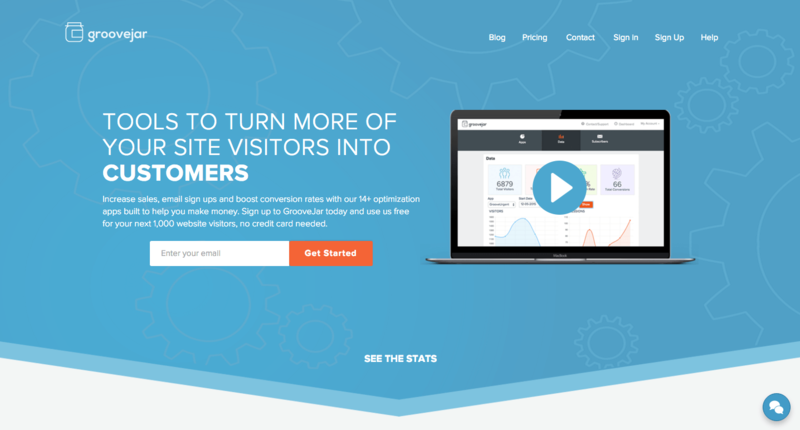 Description: Increase sales, email sign ups and boost conversion rates with our 14+ optimization apps built to help you make money. From email collecting and survey pop ups, to FAQ pages and apps that show happy customers, sales, and more. GrooveJar is free to try with no CC required. 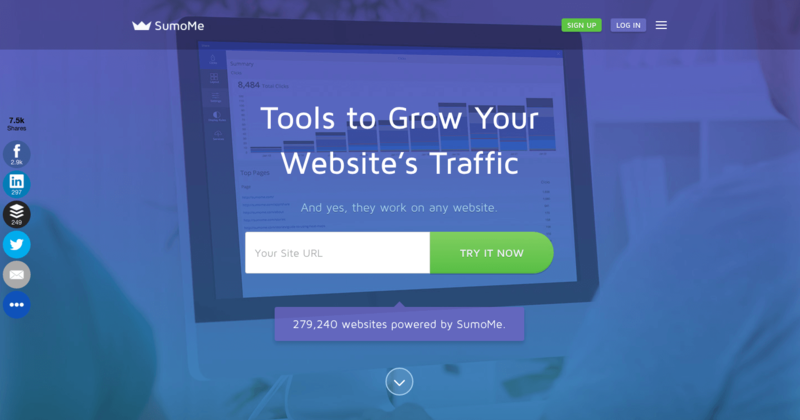 Use the coupon code "startupresources" to get 3,000 free website visitors (normally, users get 1,000 free when they sign up). Description: Focused on building lists to promote book launches, QuitN6 teaches you how to grow your email list for any project, with a focus on building an engaged list so that you can have an awesome and profitable launch. The name comes from the idea of "Quit you job in six months" by building a course or product. 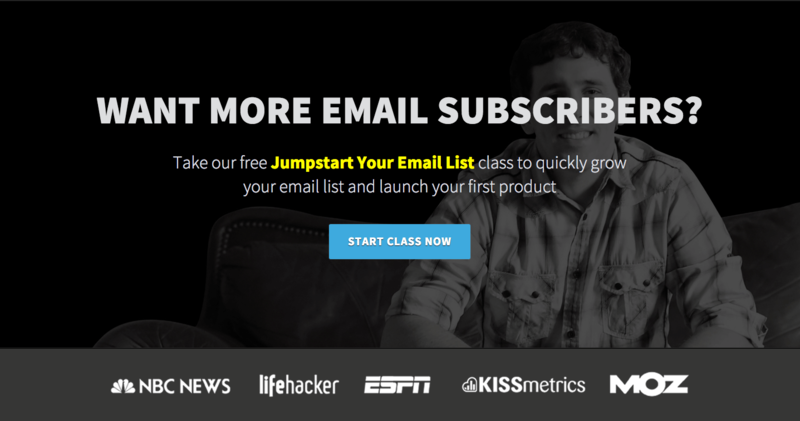 Focus on the quality of your email list, instead of the quantity. This is a serious program for building your email list. Description: It's important to niche, and Derek Halpern's niche with Social Triggers is applying psychology to business, specifically marketing and growing your email list. 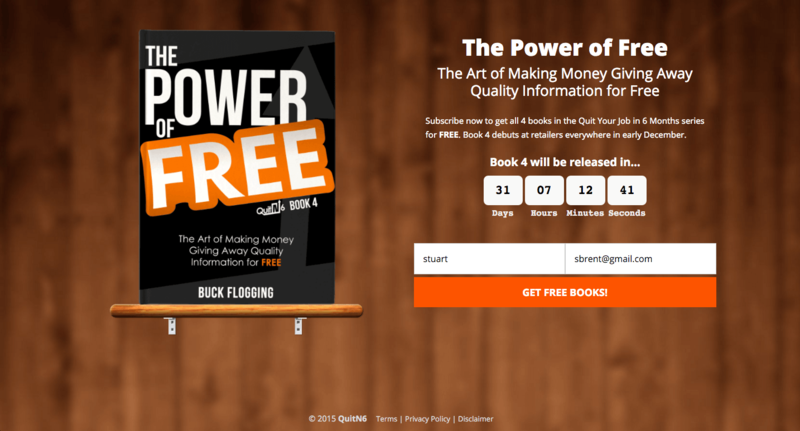 He's got a free ebook about getting your first 5,000 subscribers up on the site, which is a great place to start learning from him. Description: Bryan Harris can teach you not only how to grow your mailing list, but also how to use your list to help craft what course you will sell, which ensures better success with launching the course. 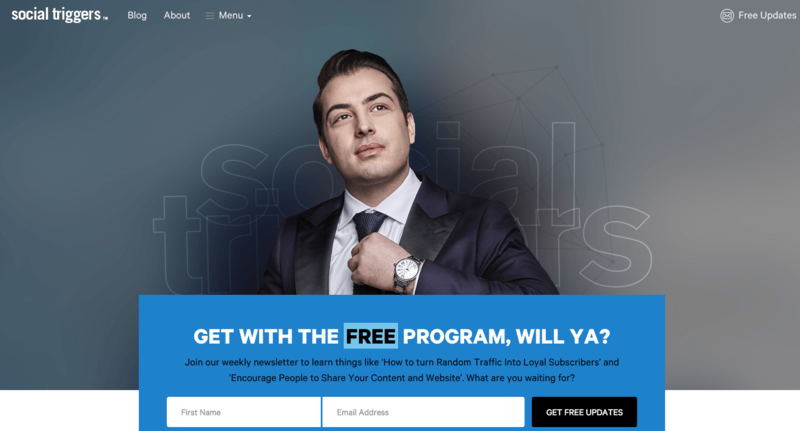 He's got free and paid courses to help teach you how to launch and promote a protect, and go from 0 to 10,000+ subscribers. I was pretty impressed with some of the more novel techniques he was suggesting, like "the poster child" technique.